To schedule your Flight Physical you need to pre-register by clicking the pre-registration button on our home page. Our office will contact you to schedule your exam. 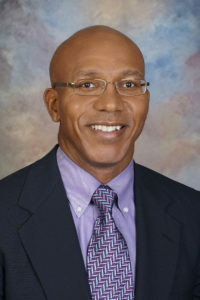 Dr. Gayles is board certified in Anesthesiology and has been awarded certification for pain medicine by the American Board of Anesthesiology, American Board of Pain Medicine, and American Academy of Pain Management. In November of 2016 Dr. Gayles was appointed Assistant Professor of Anesthesiology at UCF College of Medicine.